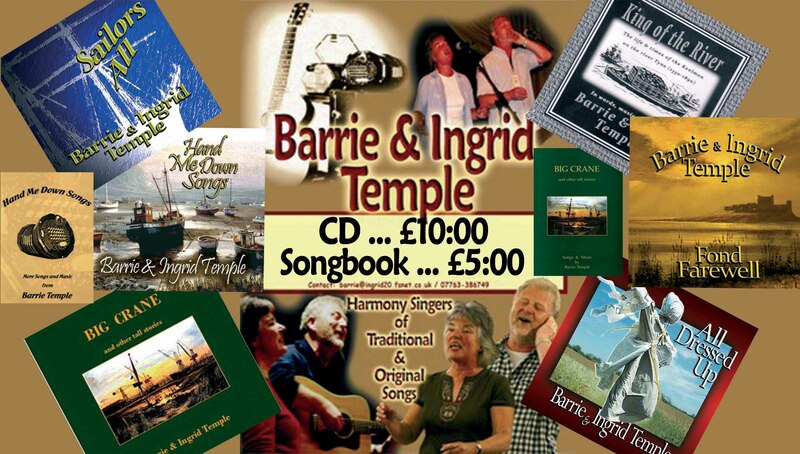 Barrie and Ingrid are harmony singers from Newcastle upon Tyne. Although they sing mostly unaccompanied, Barrie also adds concertina or guitar accompaniment to some of their songs. They have been singing together for nearly 40 years and have performed throughout the UK and abroad, at folk clubs and festivals. Their singing is mainly traditional with both serious and humorous content. They also perform lots of Barrie’s own songs, which are written in the traditional style. They are well respected for their unique style of close harmony singing and their original arrangements. Barrie’s own songs are now being sung and recorded by other folk performers, both here and abroad. Last Updated 18th April, 2017. 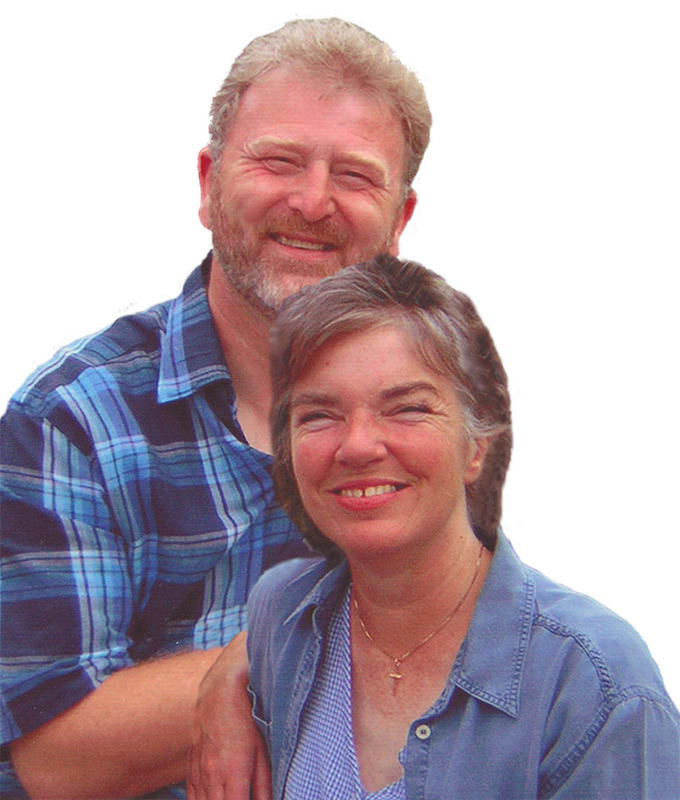 Contact Details for Barrie and Ingrid: Email Barrie Temple, Tel: 0191 2666767. For any comments/corrections for this web site contact Peter Burnham.